Women exposed to passive smoking have an increased risk of developing breast cancer, a study suggests. The research, published in the BMJ, found women exposed to second-hand smoke over decades raised their risk of breast cancer in later life by up to a third, even though they had never smoked. Researchers, led by Dr Juhua Luo of West Virginia University, examined data from 80,000 women aged 50-79. 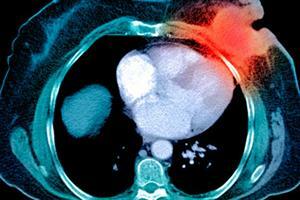 Current smokers were 16 per cent more likely to develop breast cancer than non-smokers. 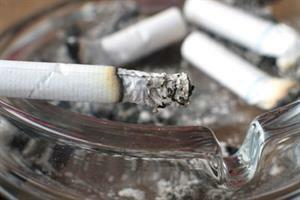 Former smokers were 9 per cent more likely. Women heavily exposed to passive smoke over 30 years or more were 32 per cent more likely to develop breast cancer than those never exposed to passive smoke. But the effect was not dose- dependent among women exposed to less passive smoking and the researchers called for research to confirm the effect. Behind the Headlines: Could a vaccine help to prevent breast cancer?